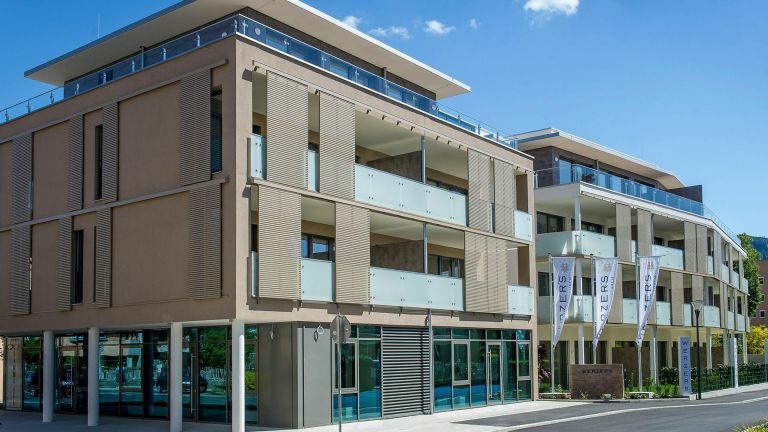 Luxury New-Build Properties. 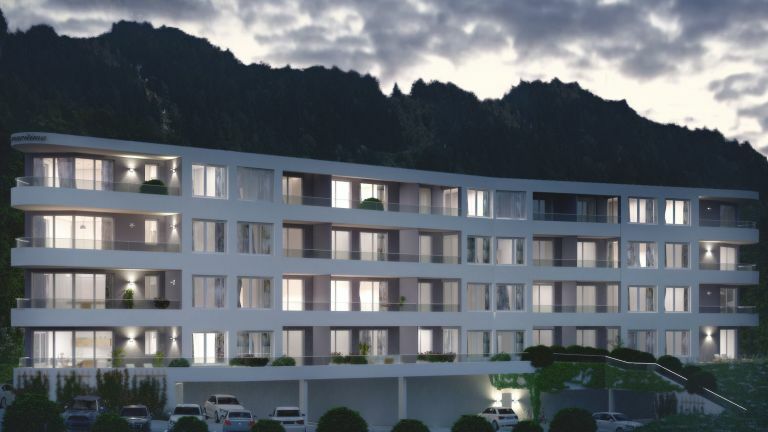 If the luxury properties listed here do not include the house or apartment that is right for you, please let us know your specific requirements. 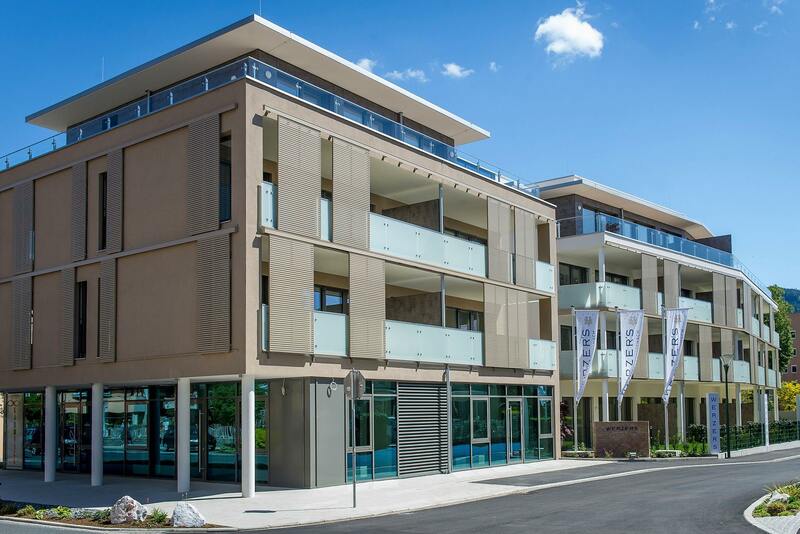 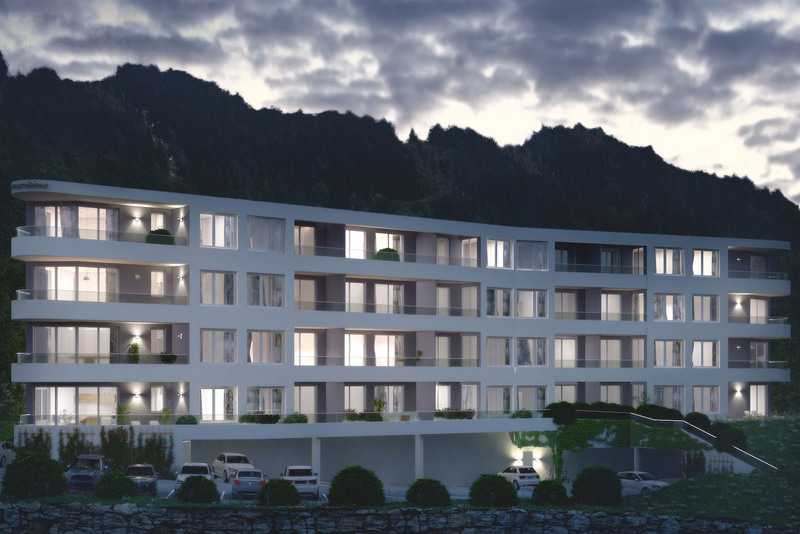 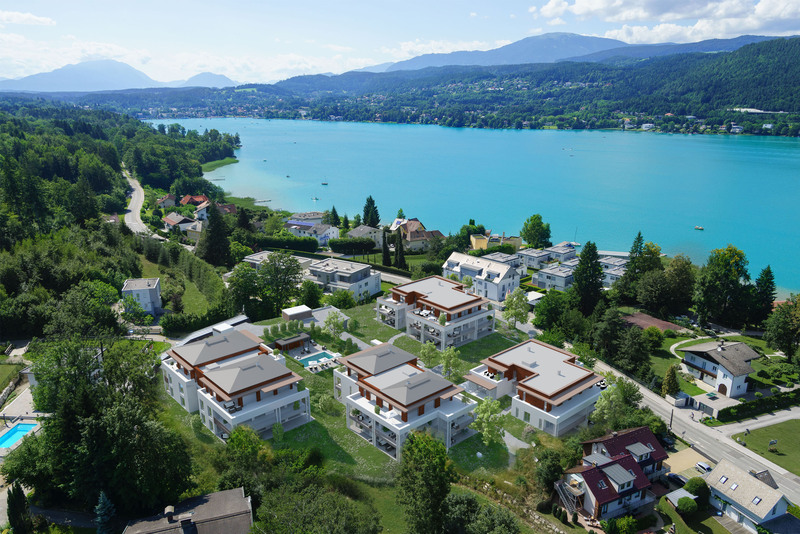 Would you like to buy a luxury residence with hotel infrastructure on Lake Wörthersee, an exclusive freehold apartment on Lake Faaker See with lake-view and/or lake-access? 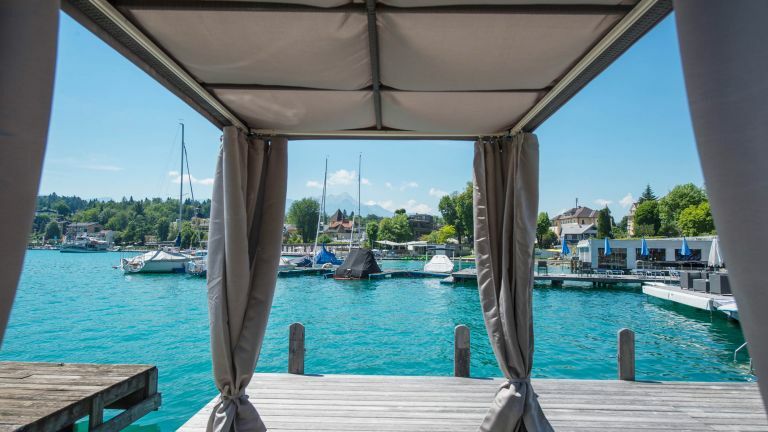 Or are you perhaps looking for a penthouse in a class of its own on Lake Ossiacher See? 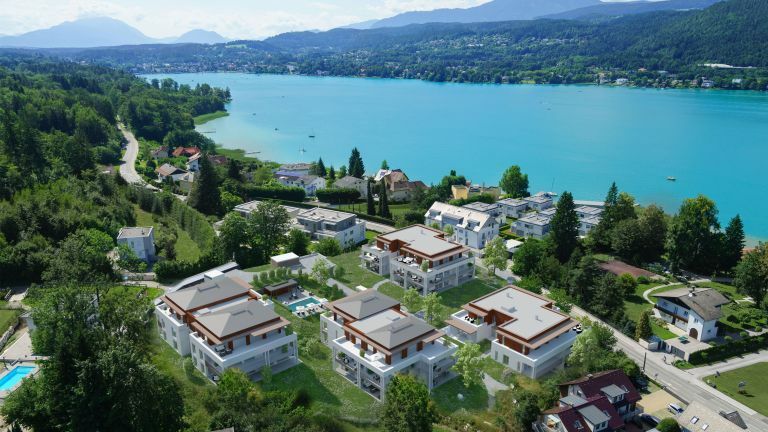 Whether it’s an apartment or a house, please share with us what it is that you expect and require from the luxury property of your dreams in the Carintian Lakes region. 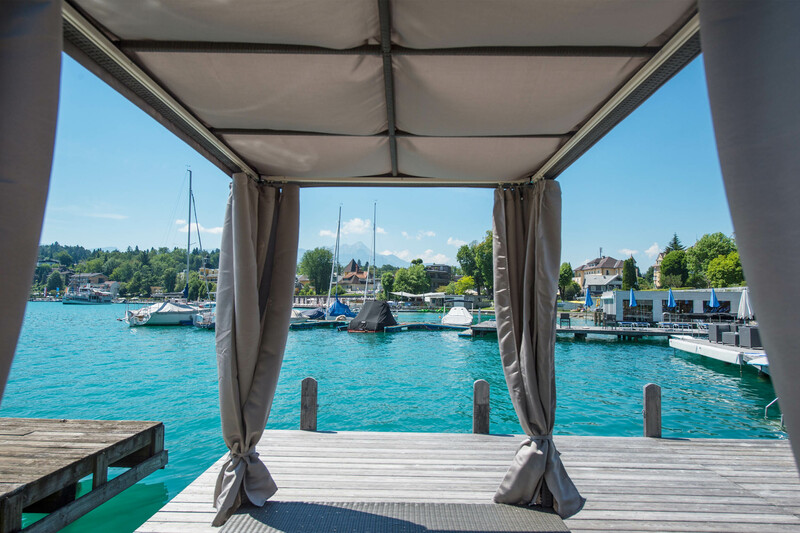 We will bring your property wishes to fulfilment.